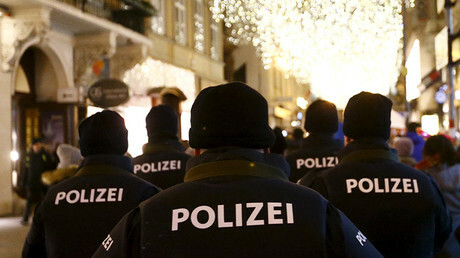 Security forces in the German city of Cologne say they screened hundreds of North Africans this New Year’s Eve in light of last year’s notorious attacks on women there. 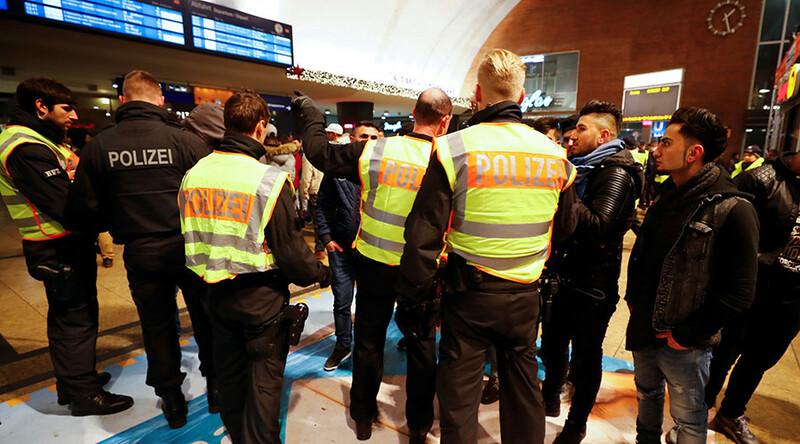 “Hundreds of Nafris [North Africans] screened at main railway station,” Cologne police tweeted. A photo posted with the tweet shows men standing behind barriers. German police had announced earlier that they planned to step up security across the country, which included installing new video surveillance cameras around Cologne’s station square, Reuters reported. — Dana Regev (@Dana_Regev) 31 декабря 2016 г. Around 1,800 officers were deployed on New Year’s Eve this year, compared to only 140 in 2015. Two sexual assaults were reportedly committed in Cologne this New Year’s Eve, with 29 people taken into custody, Kolner Stadt Anzeiger media outlet reported, citing a media statement from police which also noted that the personal information of about 1,700 people had been collected. Last year, groups of men sexually assaulting and robbed as many as 600 women in the German city. The attackers were said to be mostly of North African and Arab appearance. It later emerged that the attacks hadn’t been isolated to just Cologne, but had been taking place throughout the entire country. Less than two weeks ago, a truck plowed into a Christmas market in central Berlin, killing 12 people and injuring 56. The key suspect, Tunisian national Anis Amri, had recorded a video pledging allegiance to the Islamic State (IS, formerly ISIS/ISIL) terrorist group, which took responsibility for the attack. Amri was later shot dead in Italy when he drew a gun and opened fire on a police patrol.